Pokemon Rumble Blast Passwords - Passwords to unlock new Pokemon. 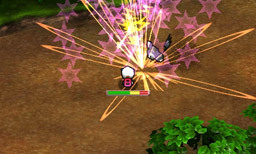 Pokemon Rumble Blast is an action adventure game for the 3DS. 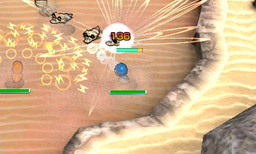 You take control of Pokemon wind up toys to battle against other Pokemon toys in real-time battles. 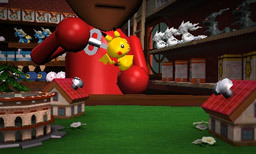 It is the sequel to Pokemon Rumble, released in 2009 for the Wii Ware.